Please join us as we celebrate Hispanic Heritage Month with the ENLACES reception party at the Latino Cultural Center. 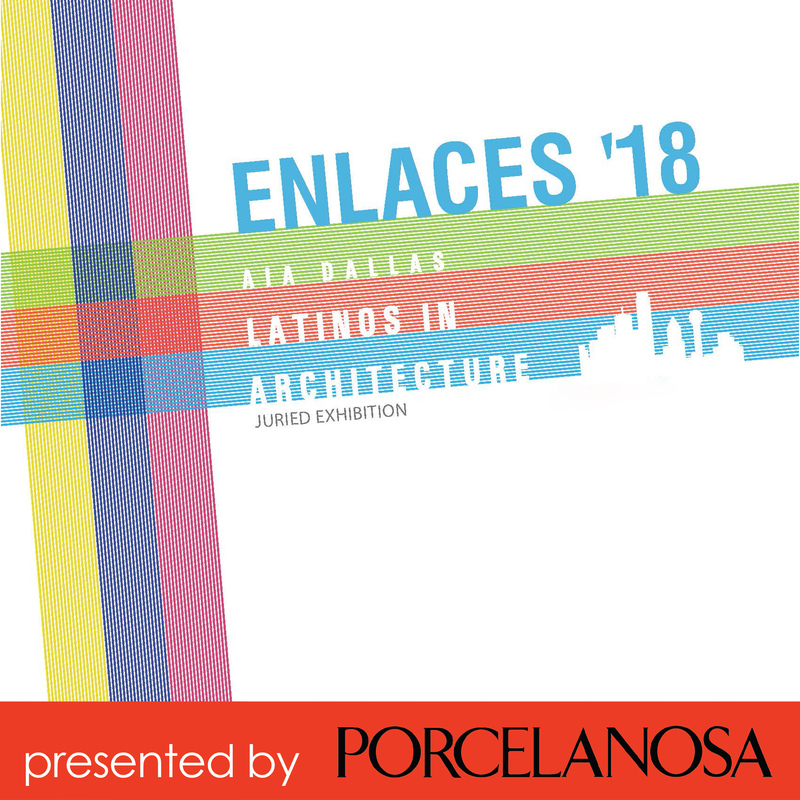 ENLACES has opened an opportunity for many Latino architects and designers to showcase their works. In the past years, the exhibit has been at AIA Dallas, the Dallas Center for Architecture, the Latino Cultural Center in Dallas, the Texas Society of Architects' State Convention in both Dallas and Austin, and AIA Austin. The ENLACES reception is a time to enjoy music, food, and cocktails while browsing through design-related projects from local architects and designers of Latin heritage. There is no cost to attend the reception, but registration is required.